Suzanne Gray and Brenda Watson revised the school’s curriculum so that the student went beyond the basic standards of learning. One learns more than Colon Hydrotherapy. Our school allows an atmosphere of openness in which each student is provided the opportunity to explore their “true” role as a therapist, educator and listener. Whether you are learning anatomy, physiology, bodywork, or related techniques, each individual is encouraged to find their “way” in their new career. Our curriculum allows each student practical application on each other, staff and the public. 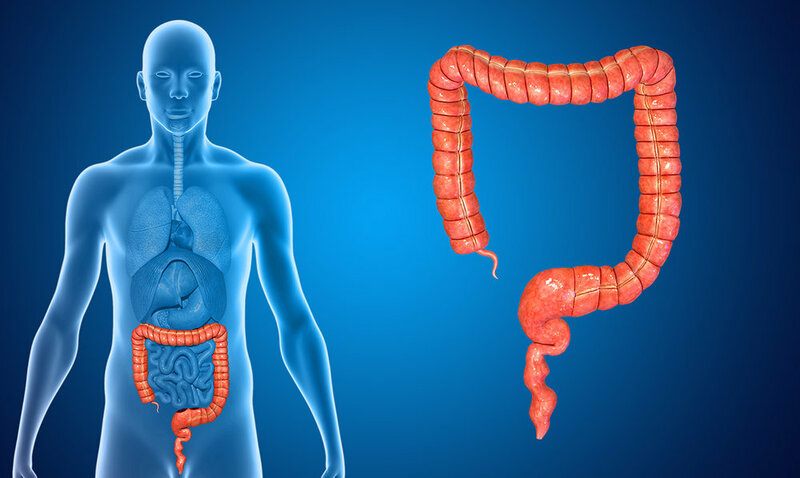 Students also have an opportunity to observe colonoscopies and provides students with a doctor’s view of the role of colon hydrotherapy and its role in the medical field. Brenda Watson is among the foremost authorities in America on natural digestive support, detoxification and internal cleansing. She is a tireless crusader dedicated to the fields of healthy digestion and detoxification and to leading others onto the path of natural wellness. Suzanne has mentored under Brenda since 1994 and together they co-founded the original ReNew Life Clinic in Tampa, Florida, now known as the ReNew Life Wellness Center. Suzanne and Brenda continue to have a personal and professional relationship. Using Blood Cell Analysis, we get a glimpse inside the body that shows the effect of our: daily lifestyle, diet, and toxic involvement with the world. With one drop of blood, we can view many aspects of our health, from digestion and absorption of our nutrients to the effect the air we breath has on us. We can also observe indications of health concerns such as free radical damage, inflammation markers, adrenal fatigue, allergies, bowel health, viral and parasite activity, heavy metal issues & more! At Surgical Alternative in Tampa, we are happy to offer a combination of services designed to help people return to a pain-free and stress-free life including Emotional Release Therapy, Lymphatic Drainage Massage, CranioSomatic Therapy (Advanced Cranial Work), and Structural Bodywork that helps with Sports Rehabilitation and Injury Prevention. Dr. Jordan Axe, founder and owner of the Root Cause Medical Clinic, earned his Doctorate in Chiropractic (D.C.) from Life University and Bachelors in Science (B.S.) in Health Sciences from Excelsior College. Dr. Axe is dedicated to finding the root cause of his patients’ health concerns as he once struggled with his own health problems earlier in life. It was his own life experiences and finally getting to the root of his issues that led Dr. Axe down the path of becoming a functional medicine practitioner. The Root Cause Medical Clinic offers services in; holistic functional medicine, spinal rehabilitation and chiropractic, medical thermography, regenerative medicine, and IV therapy. Sarah received her Master’s Degree in Food Science and Nutrition from the University of Massachusetts. She is a Certified Nutrition Consultant and is a licensed dietitian in the state of Florida. Sarah co-authored the book Food Allergies: A Self Help Guide, ran her own holistic nutrition consulting practice in Lenox, MA, and was a regular guest on National Public Radio before moving to Tampa, FL. Her practice is affiliated with The Root Cause Clinic where she sees clients of all ages and health challenges. 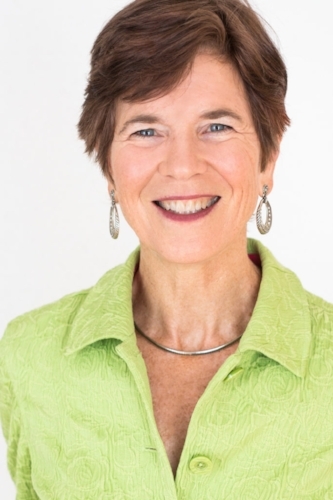 Sarah has over 36 years of experience counseling clients on health and nutrition. Sarah’s podcast, Snot Nosed Kids, can be found on iTunes or the Apple Podcasts app. This focuses on helping moms learn holistic ways to help their children who are not well. Sarah is a dynamic and passionate speaker who communicates with clarity, humor and inspiration the simplicity of achieving wellness. She loves speaking to organizations and schools. Contact Sarah at sarah@fastfoodhealing.com or 813-321-5303.